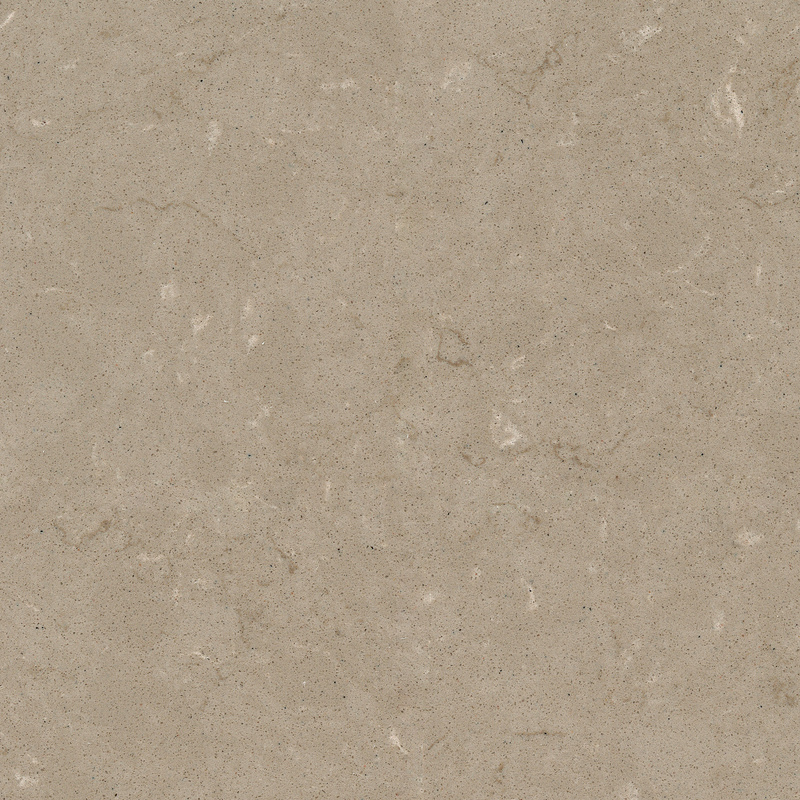 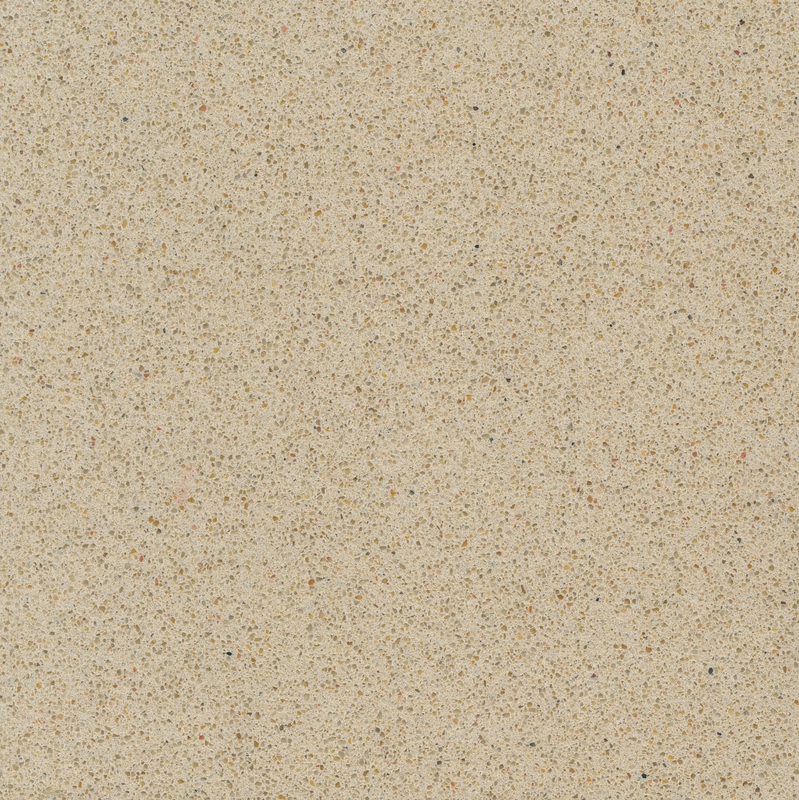 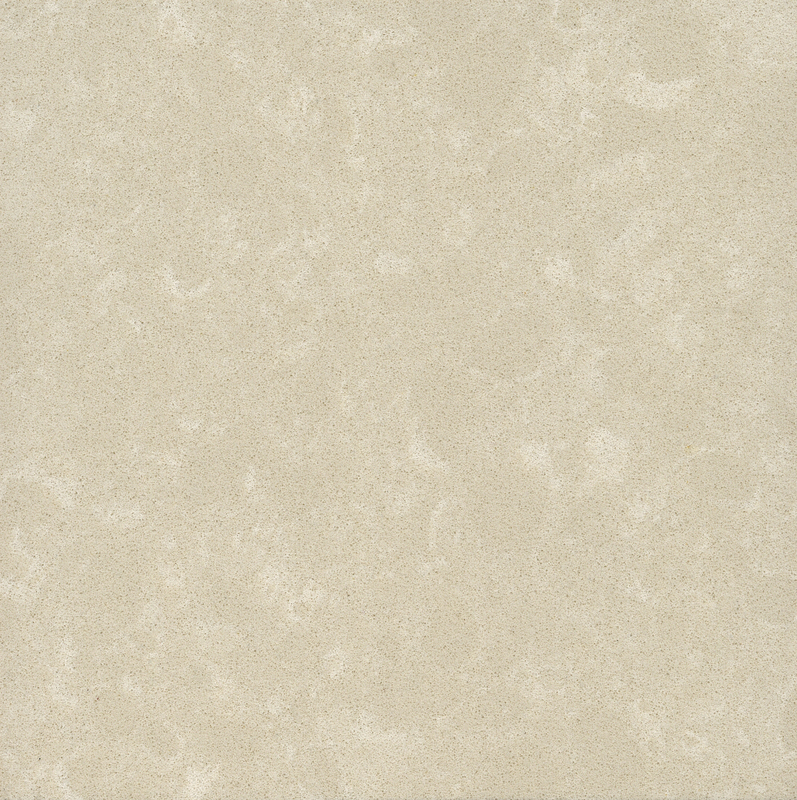 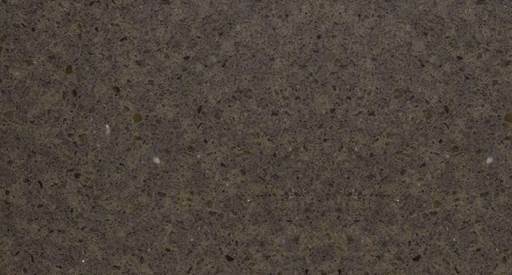 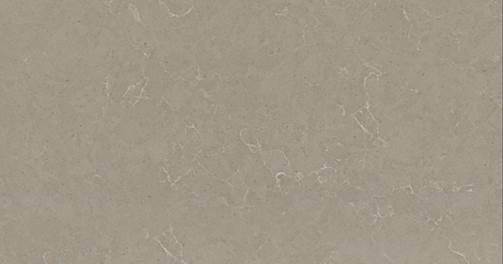 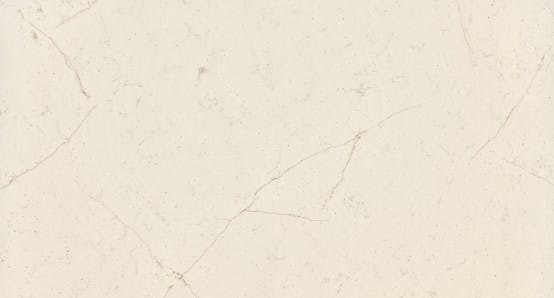 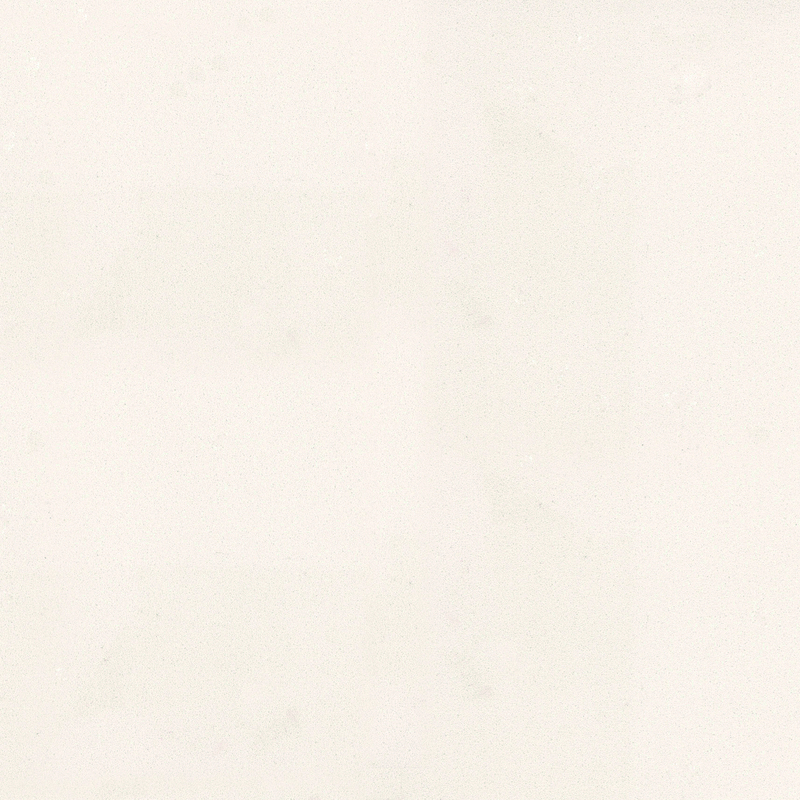 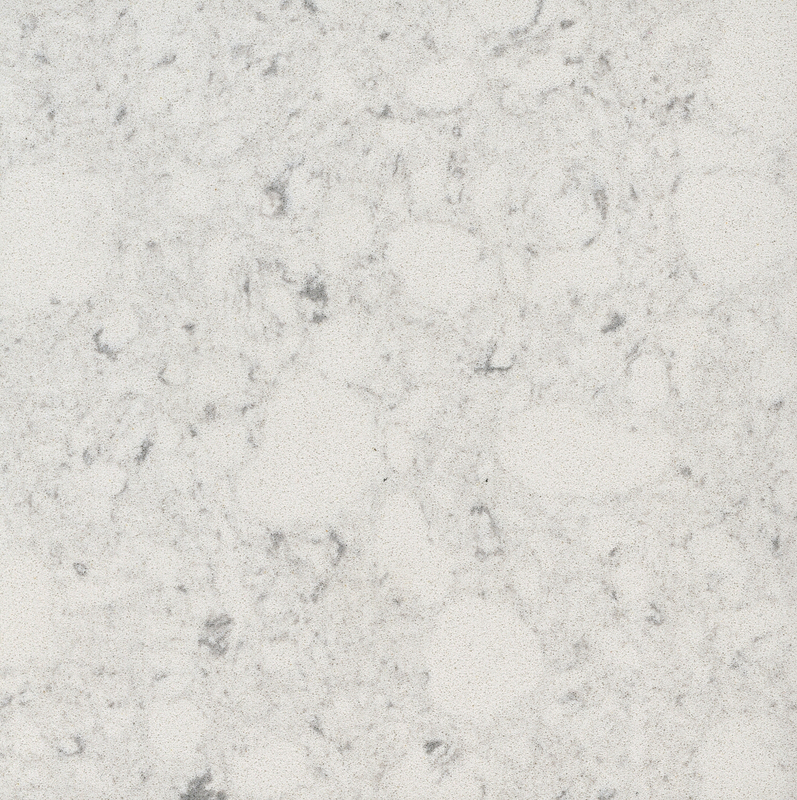 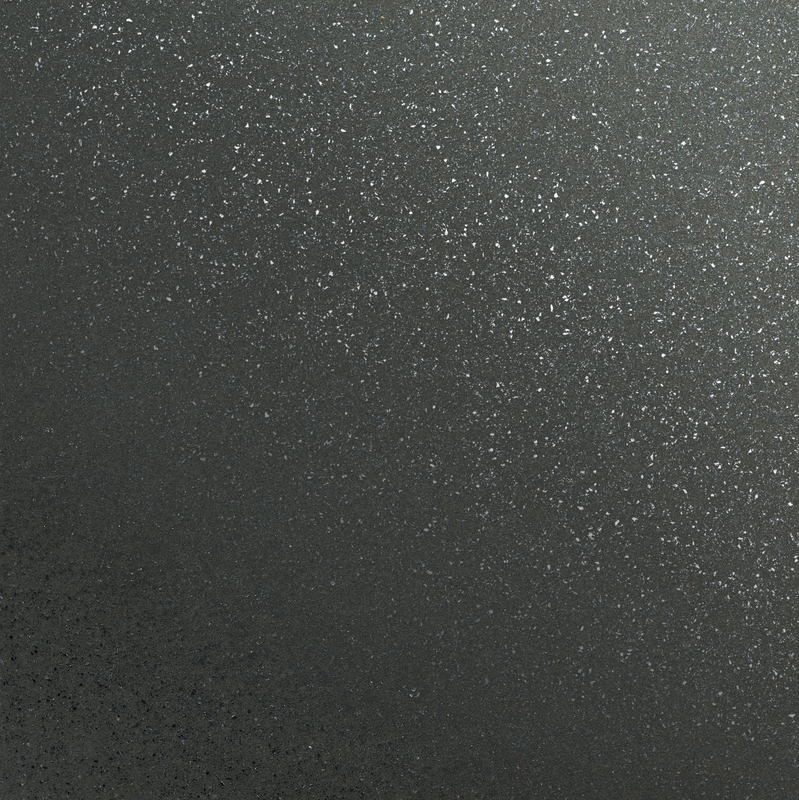 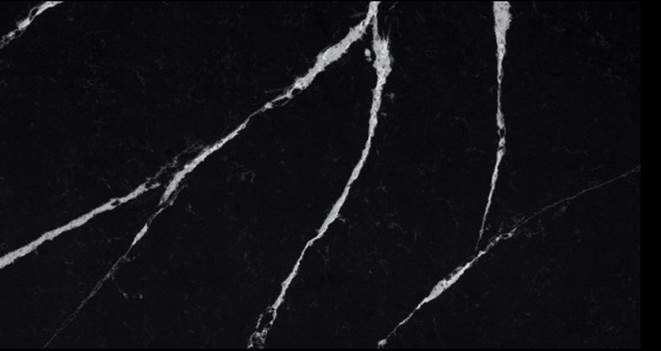 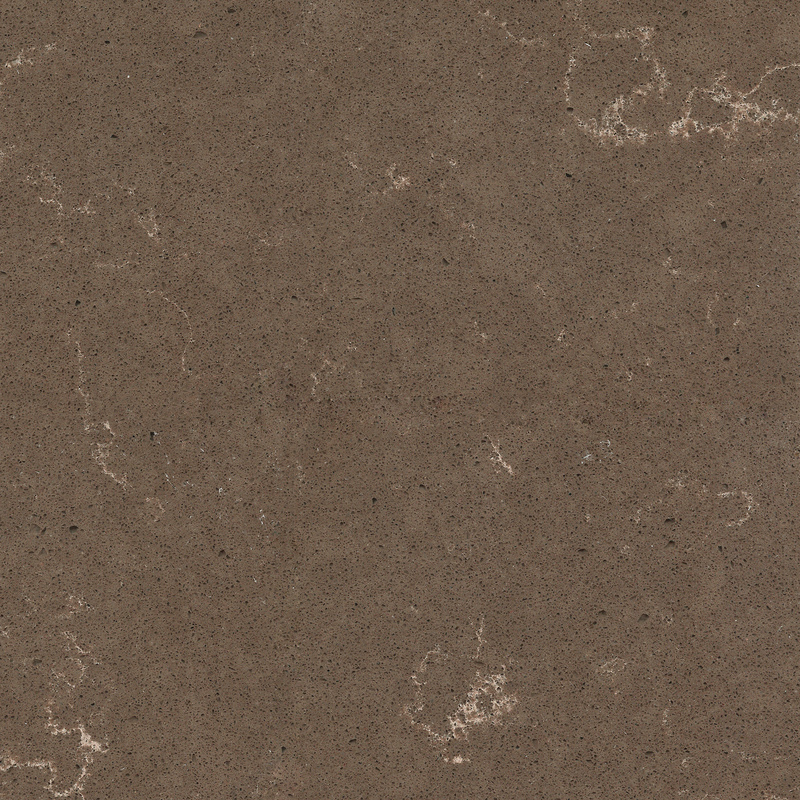 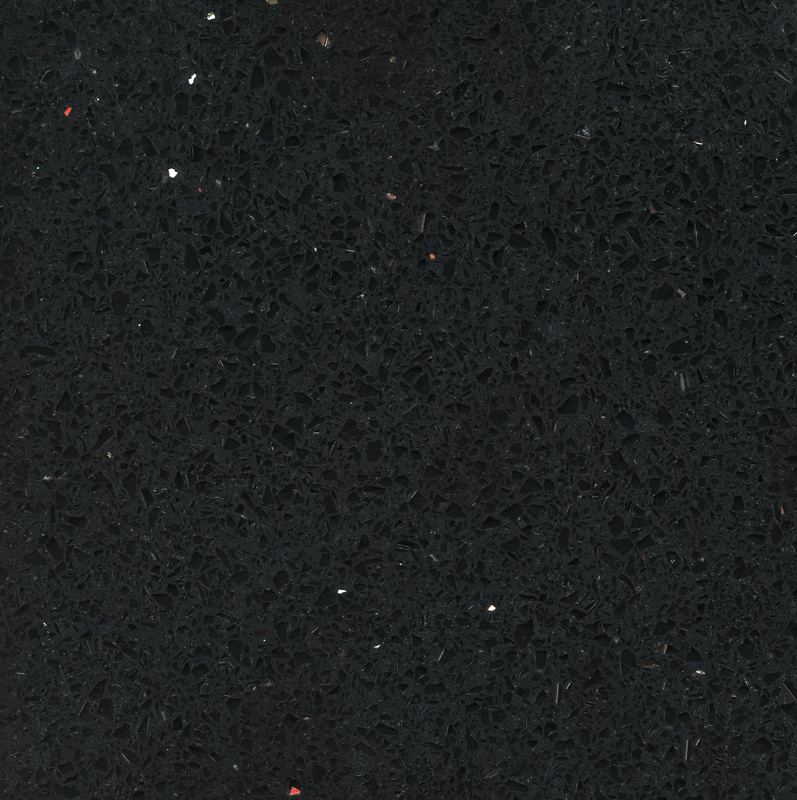 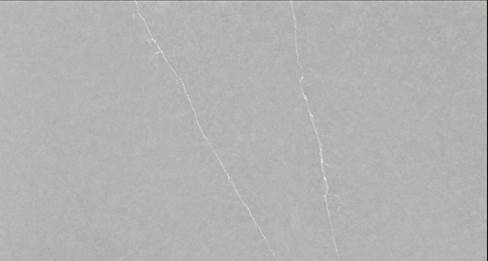 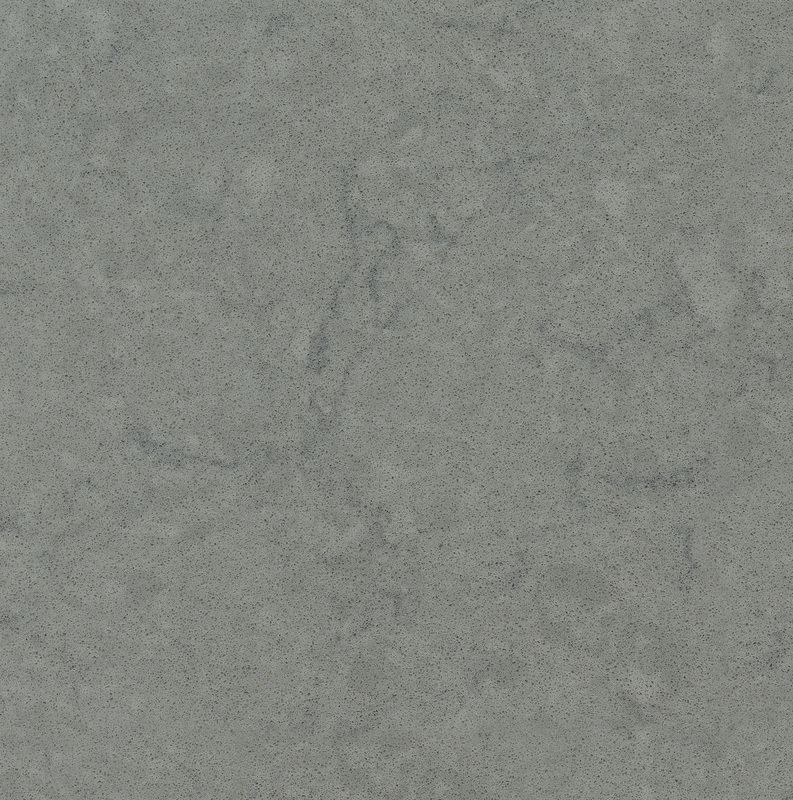 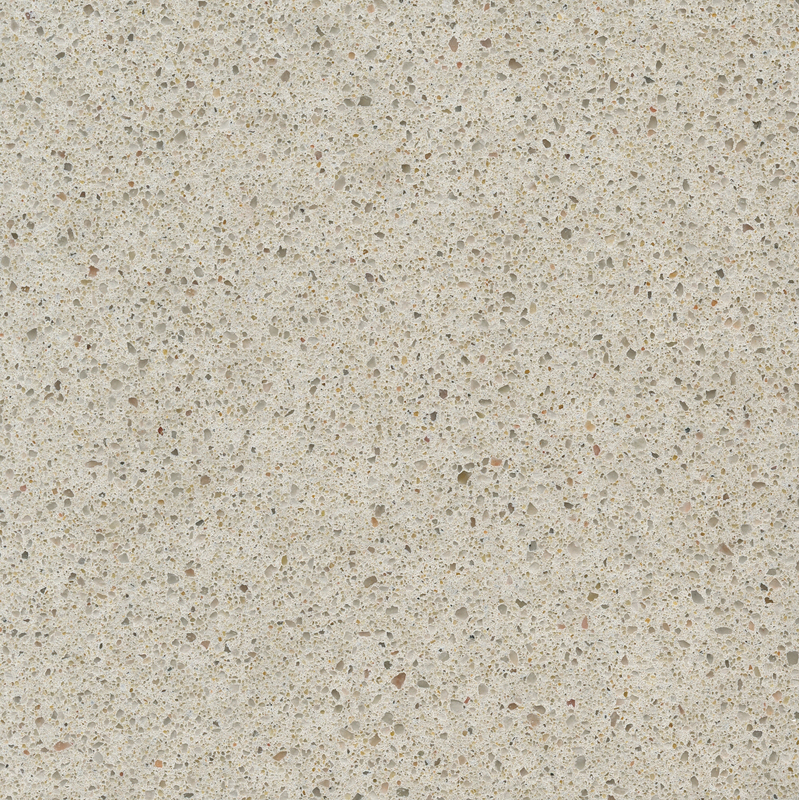 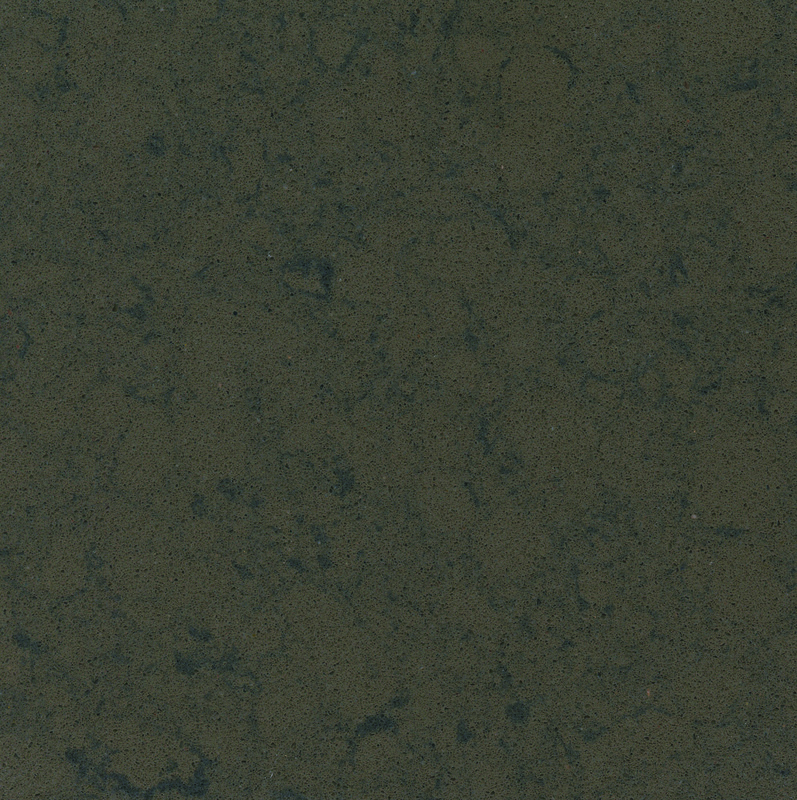 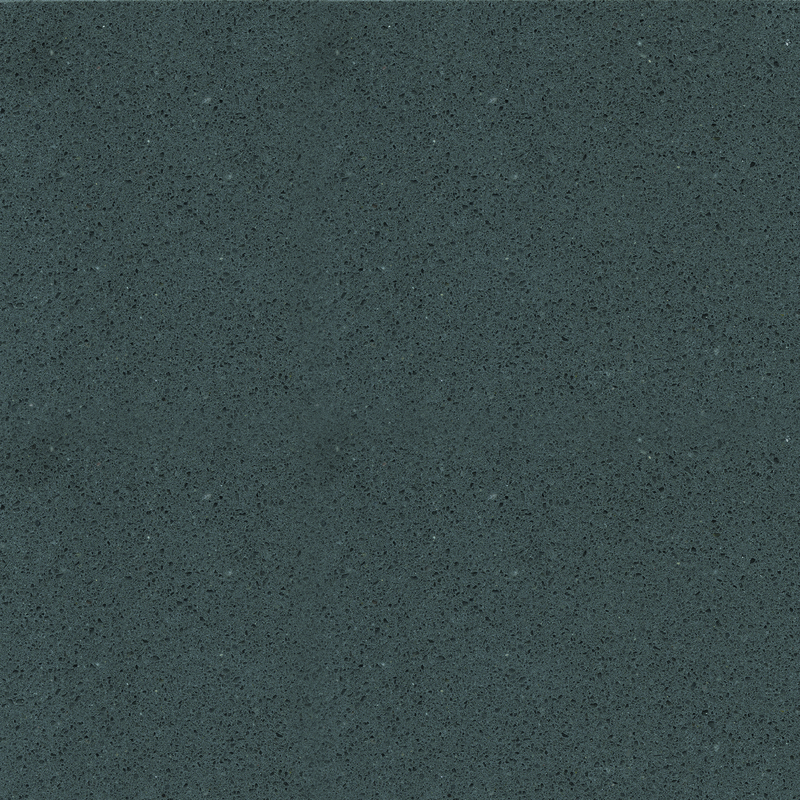  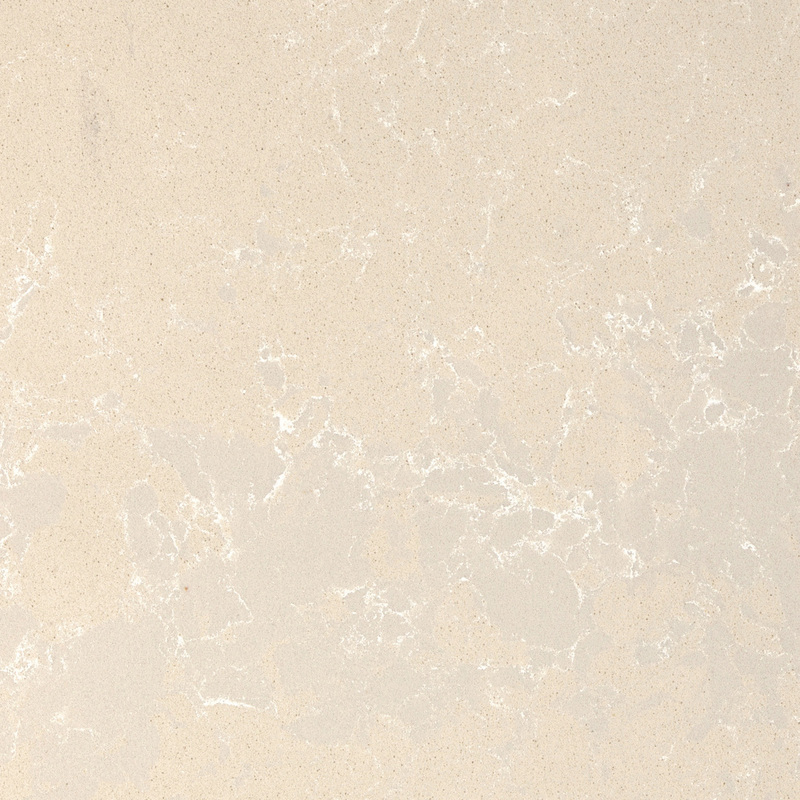 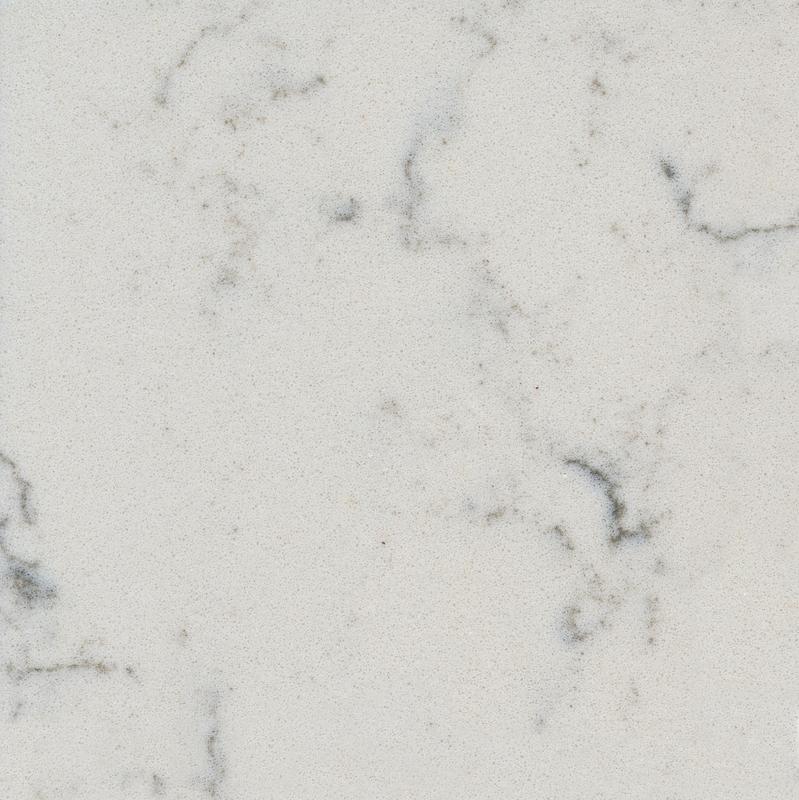 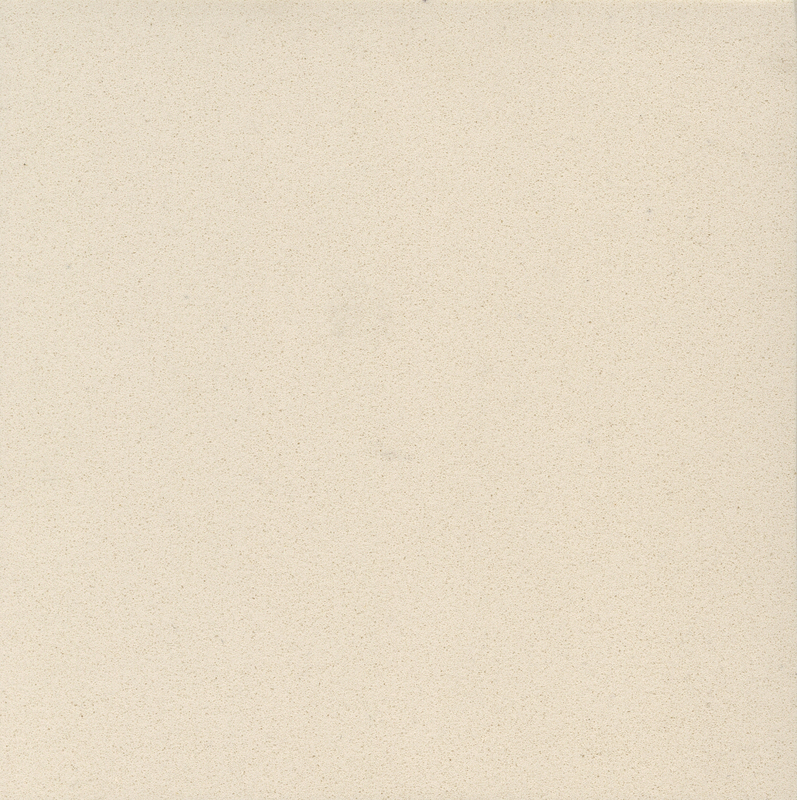 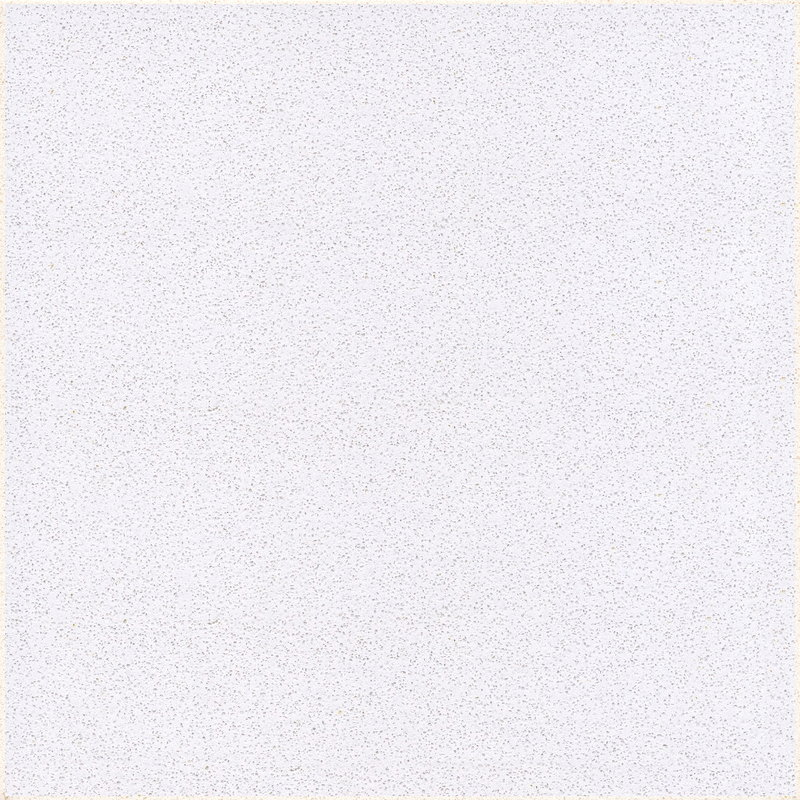 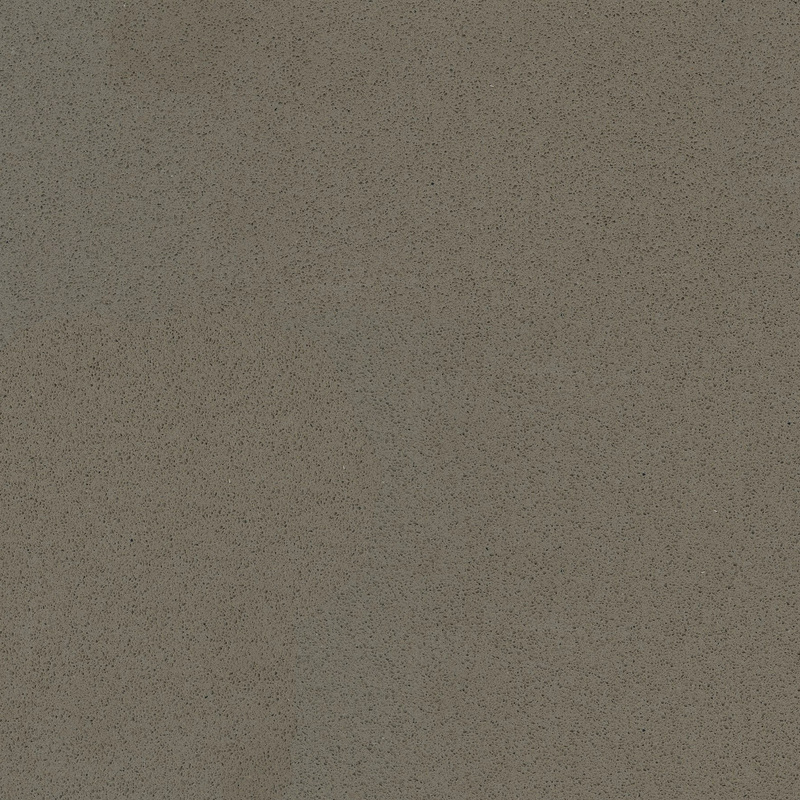 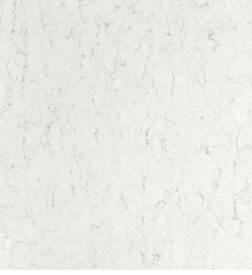 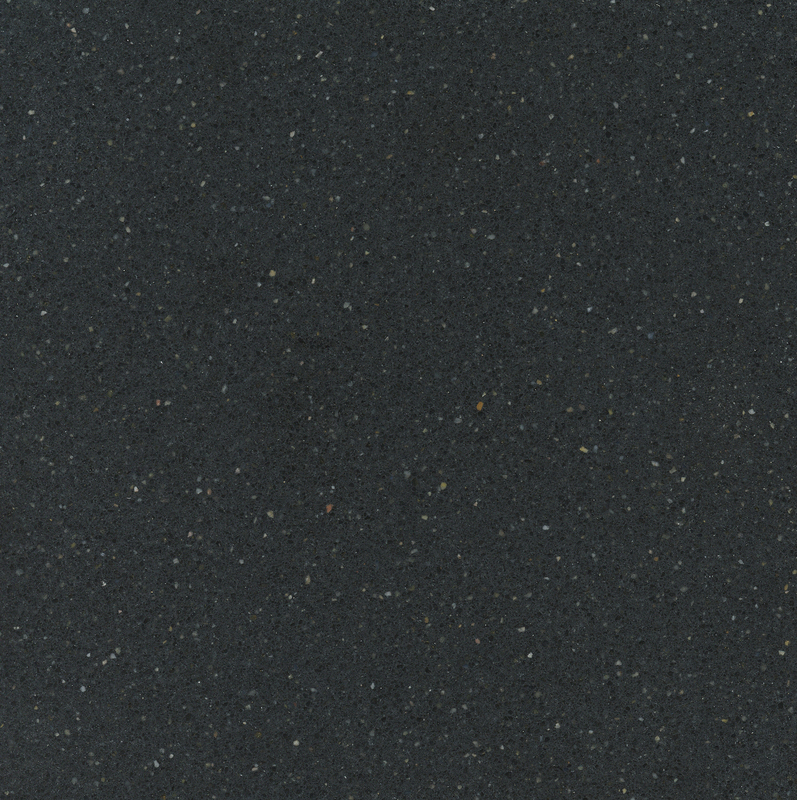 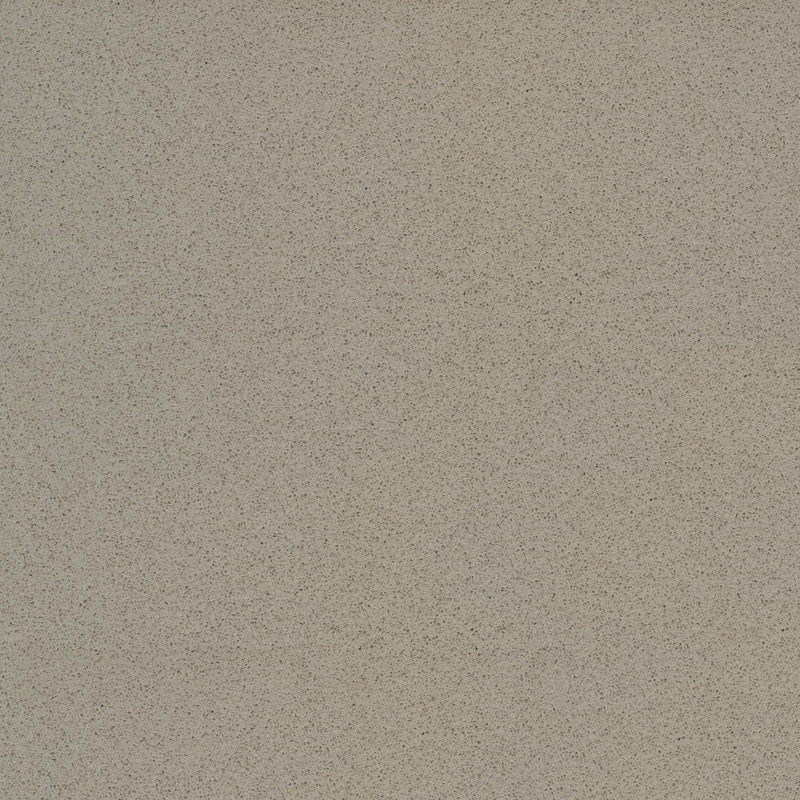 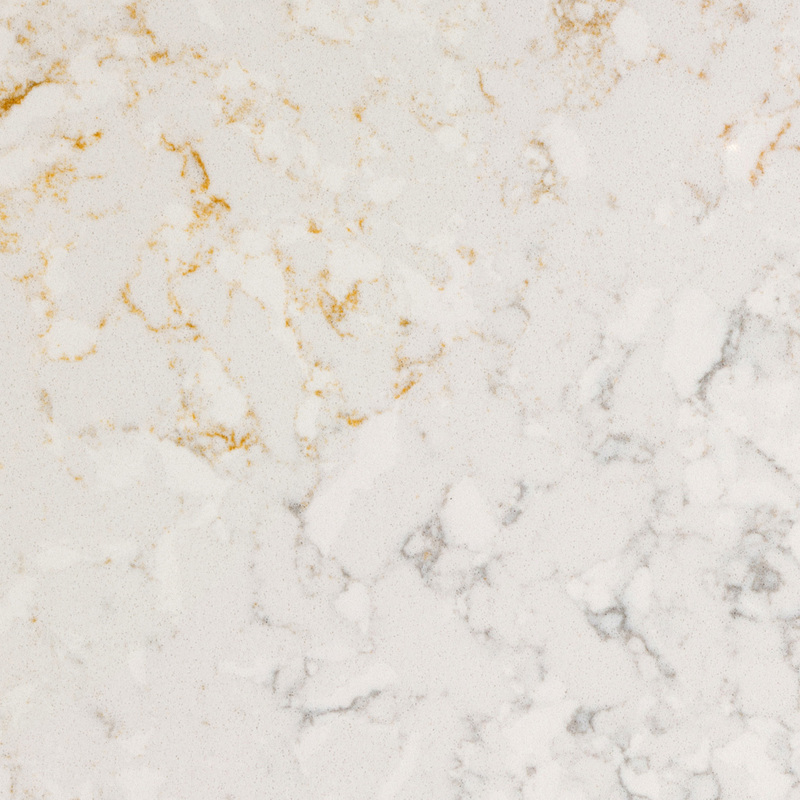 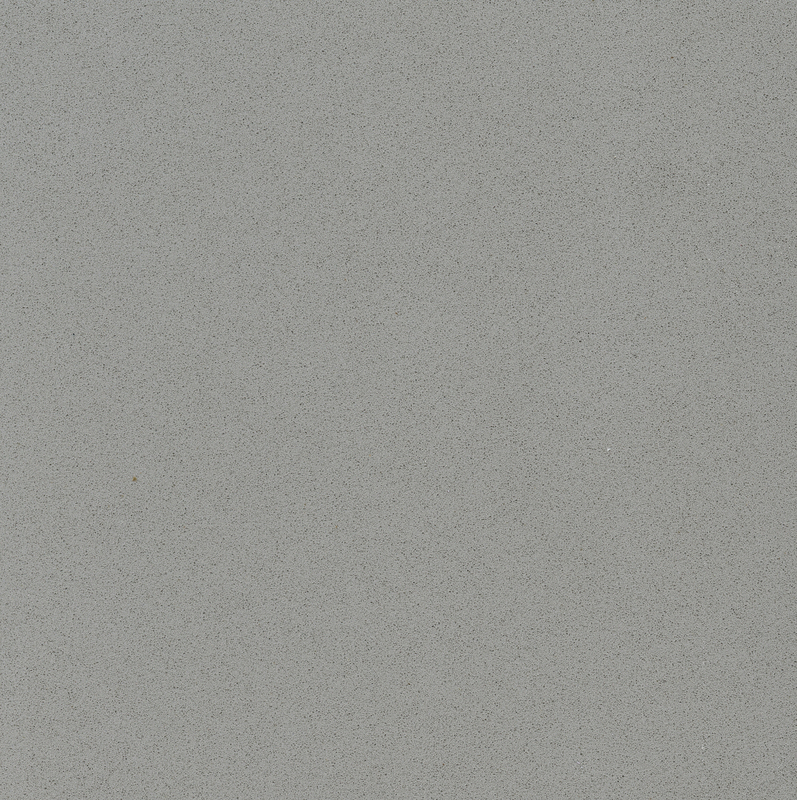 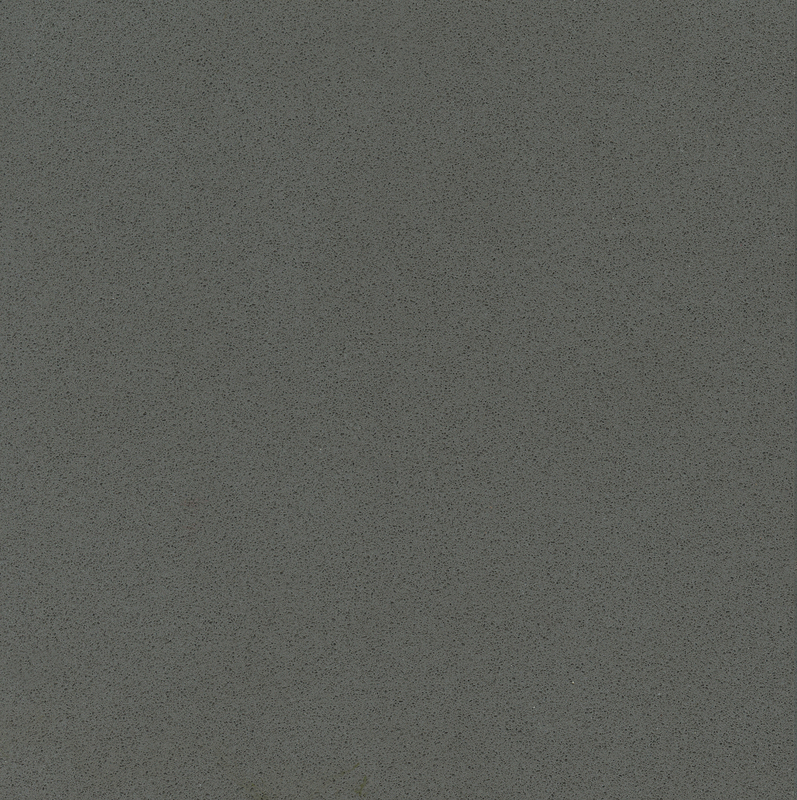 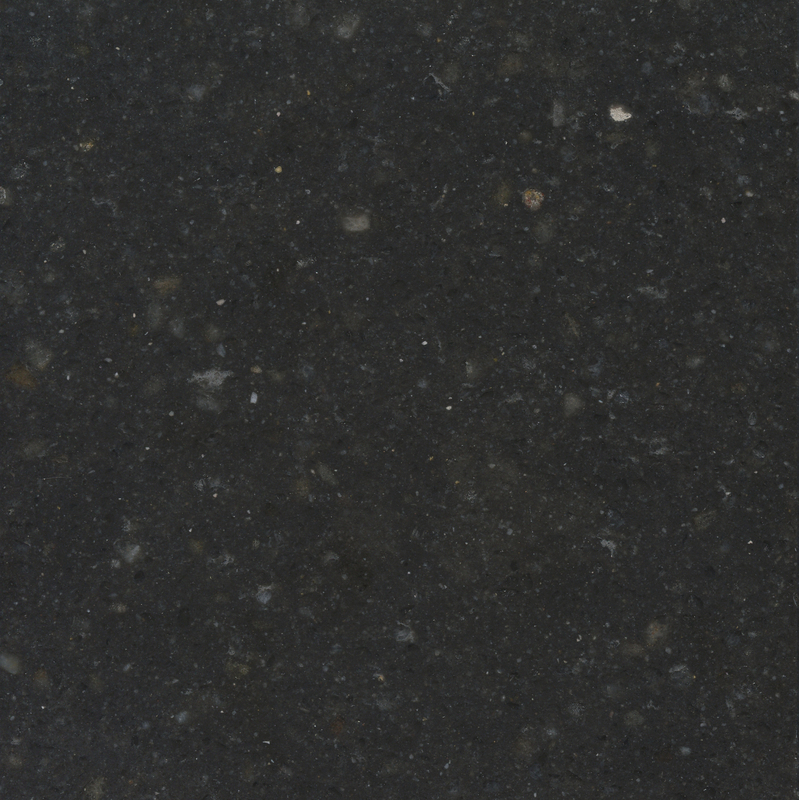  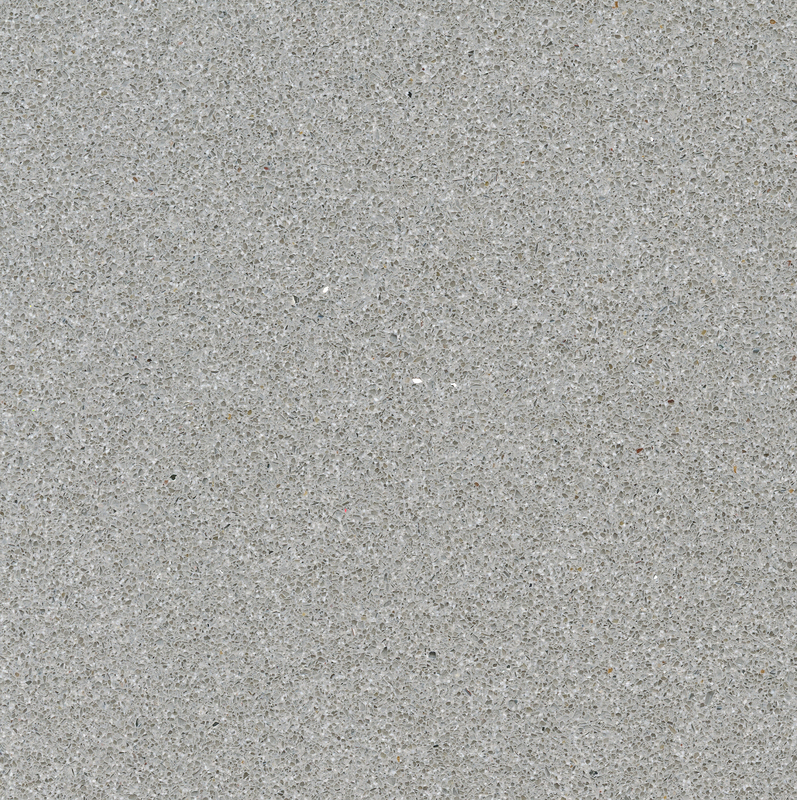 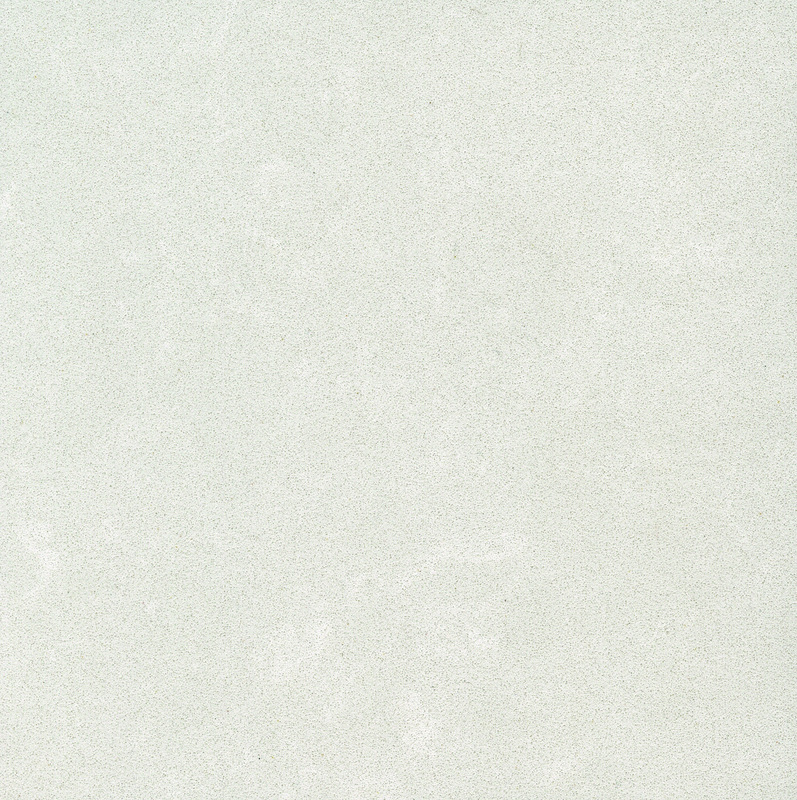 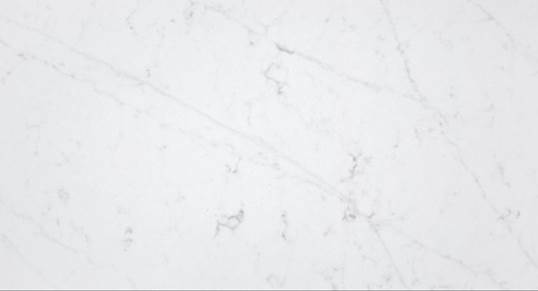 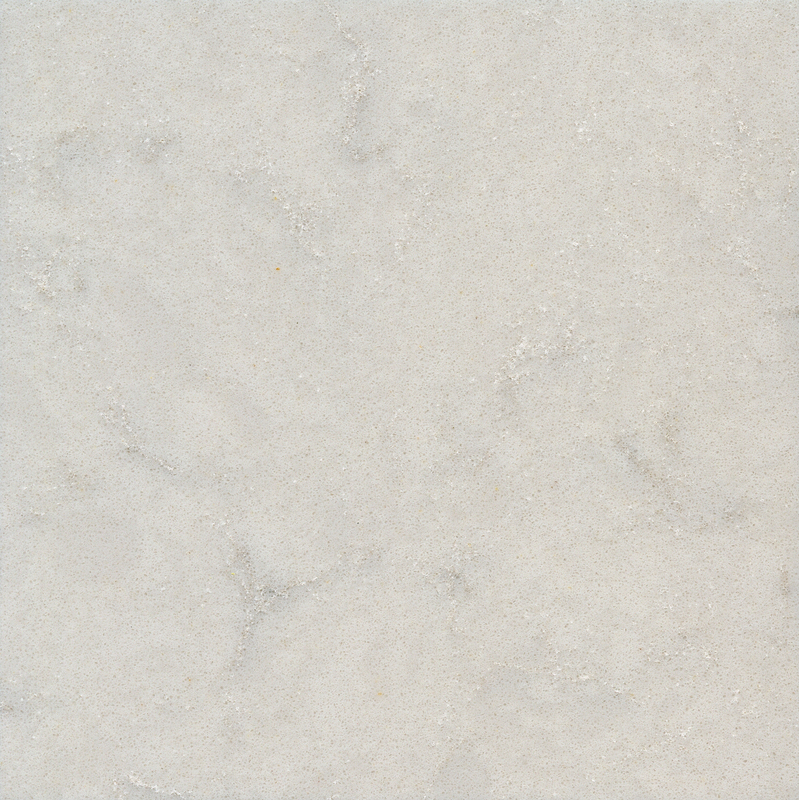 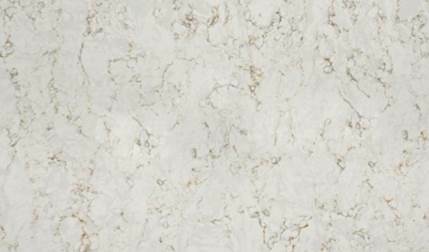 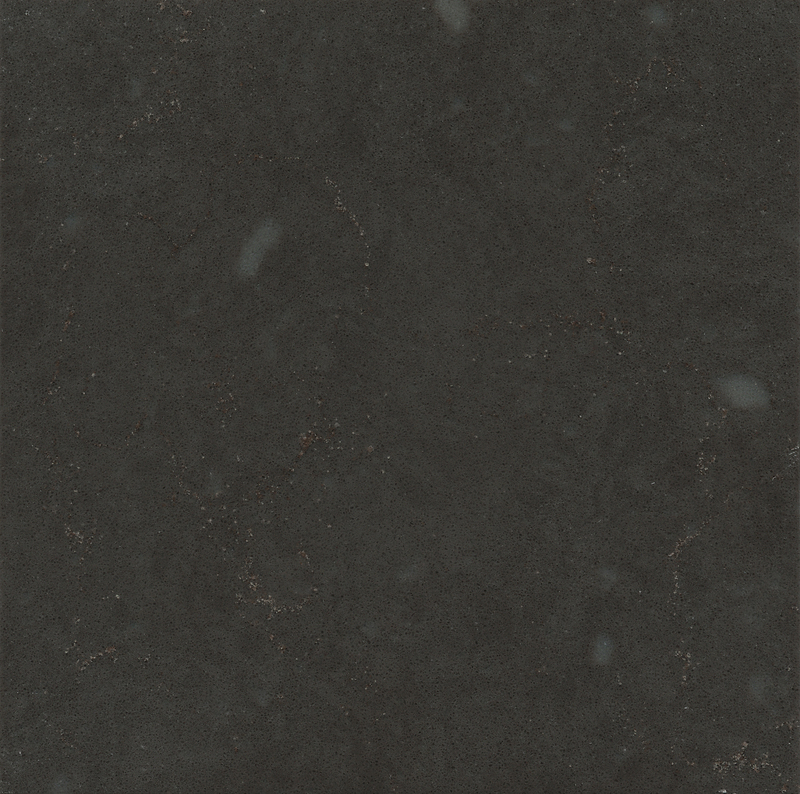 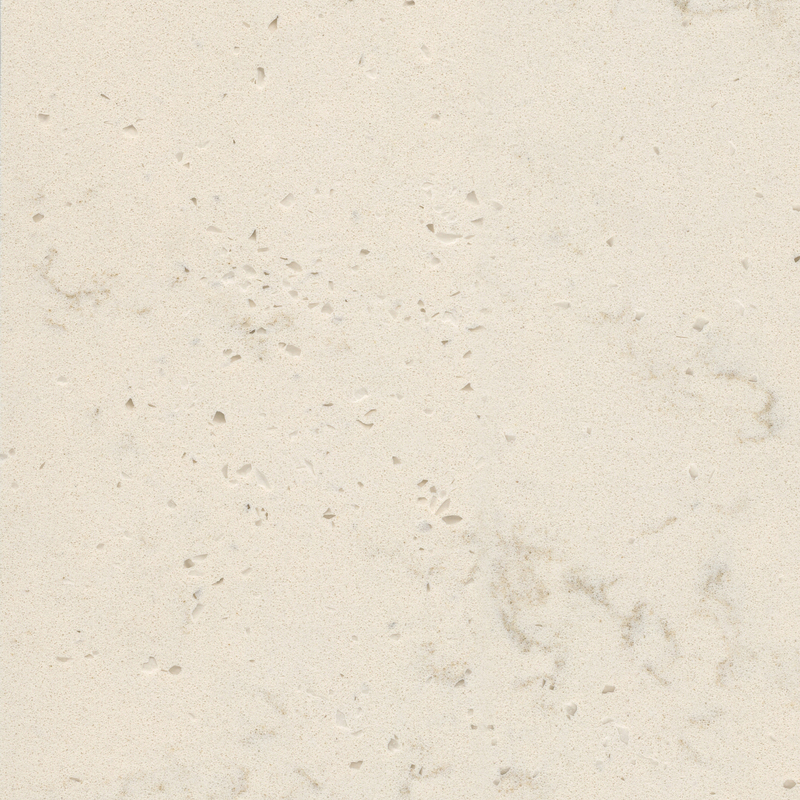 The worldwide brand leader in quartz surfaces, Silestone® by Cosentino, consists of more than 90% natural quartz. 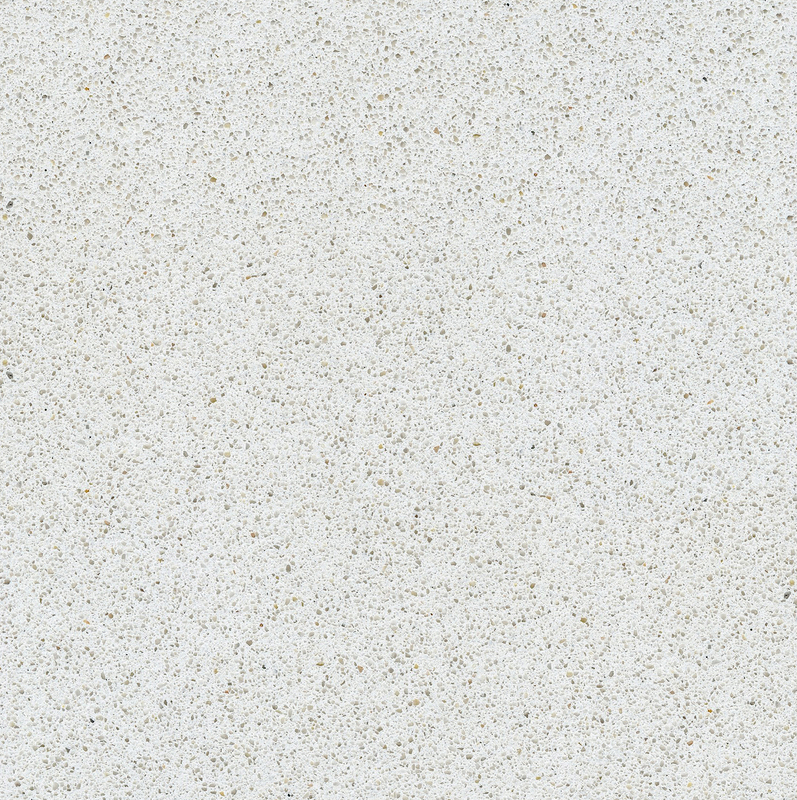 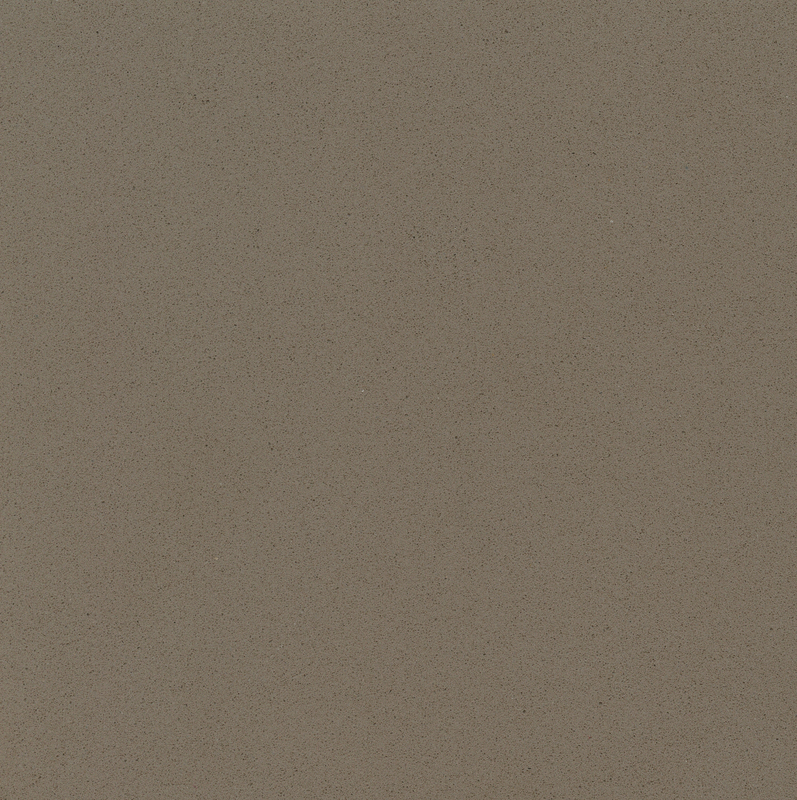 This high-tech material is highly resistant to stains, knocks and scratches, and has a low level of fluid absorption. 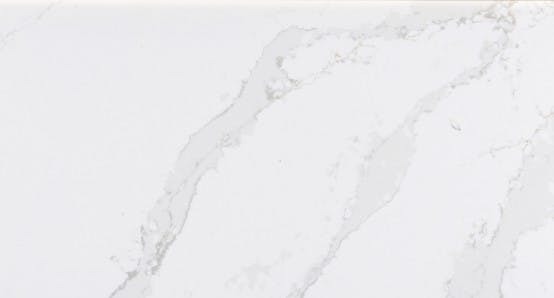 It also has an exclusive bacteriostatic property, several product guarantees and certificates and the upper level of service, quality and responsibility of the Cosentino Group. 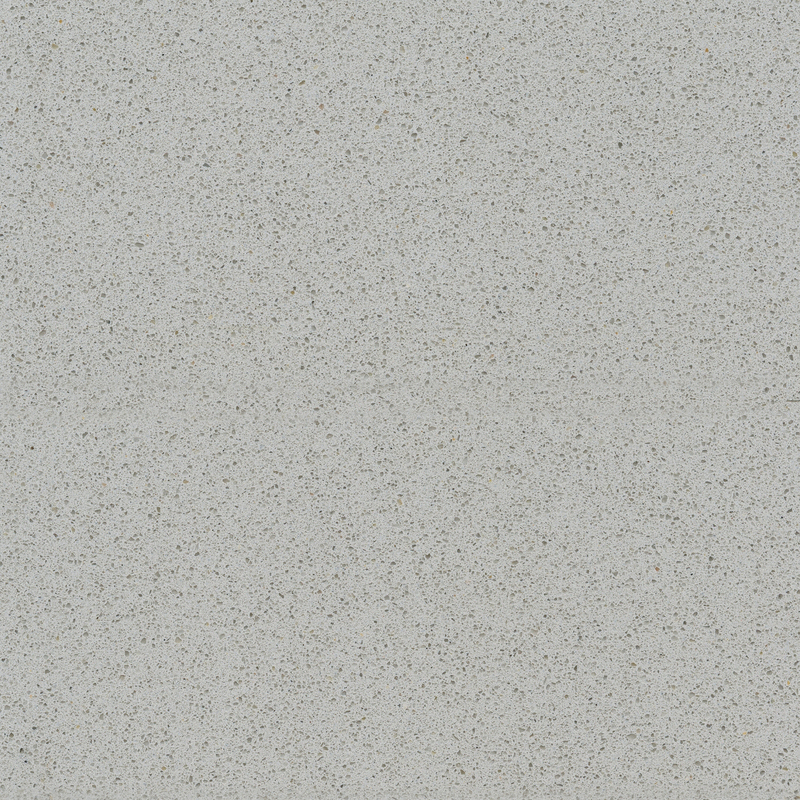 Silestone® comes in (over) OR (up to) 60 colours, three textures and several different formats; making it a versatile product with large format pieces without joints. 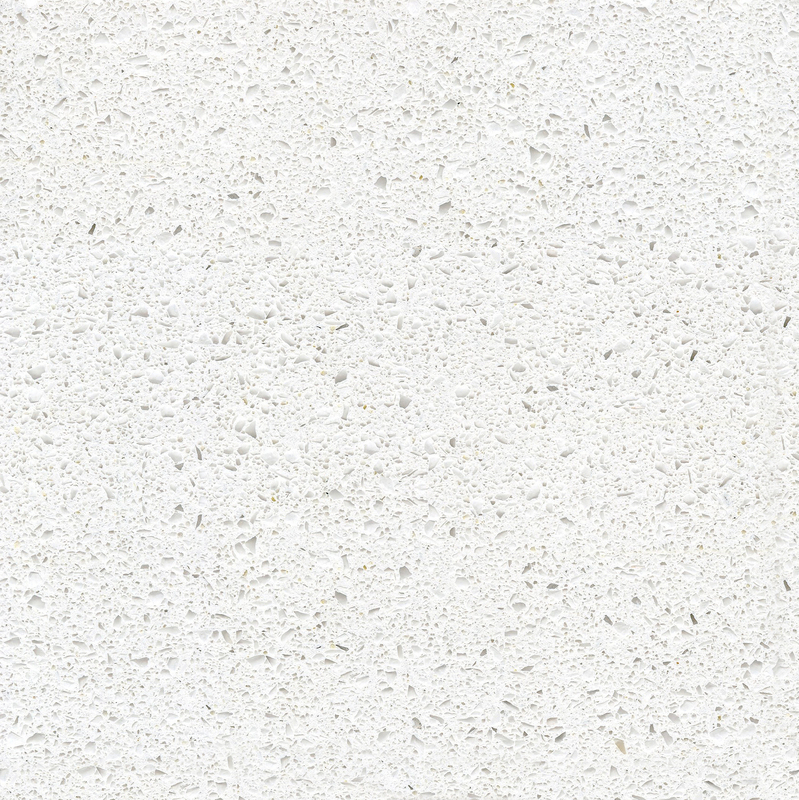 Thanks to these special properties, Silestone worktops are highly suitable for the kitchen, bathroom and demanding buildings such as hotels, restaurants, hospitals, laboratories etc. 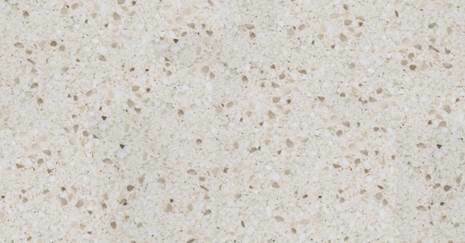 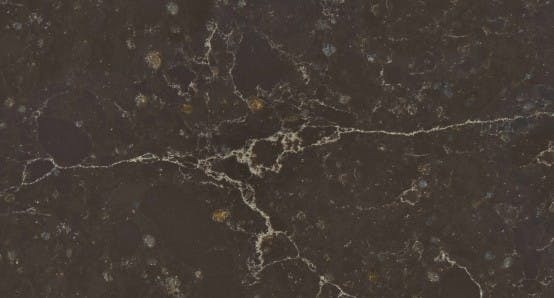 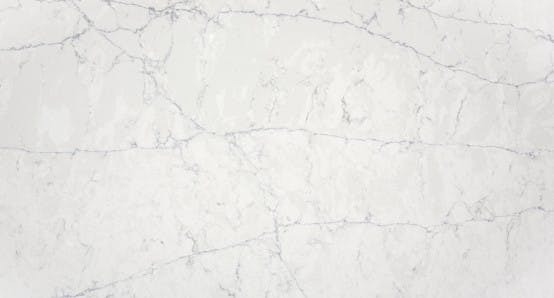 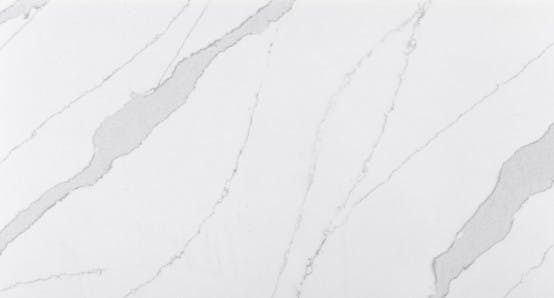 Our Silestone Worktops are available to order in Leicestershire, Derbyshire, Sheffield, Nottinghamshire, Stoke on Trent, Staffordshire, Mansfield, Ashbourne, Buxton and Sutton Coldfield, plus many more locations across the UK. 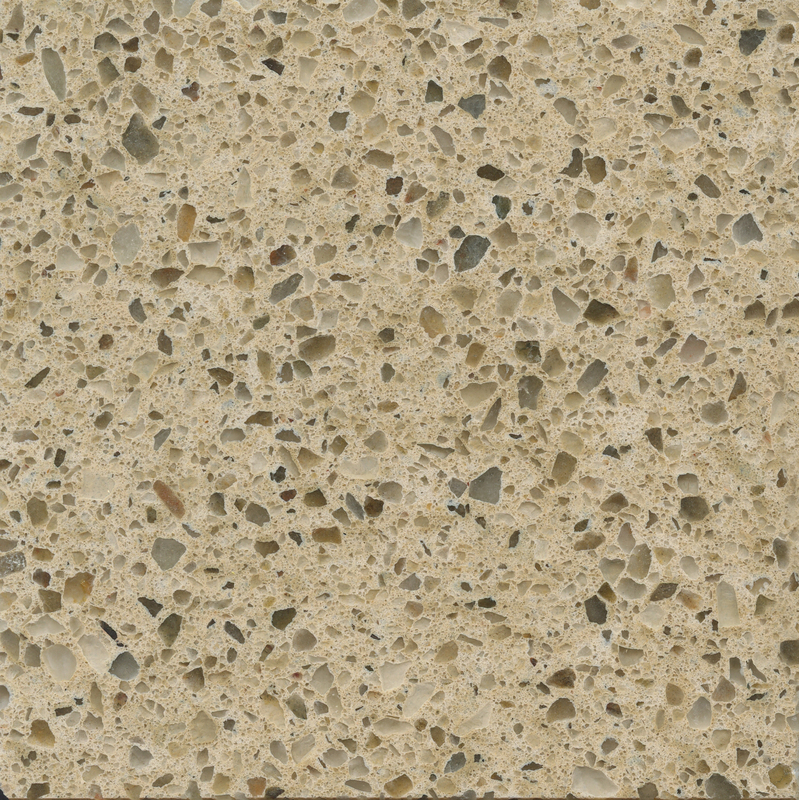 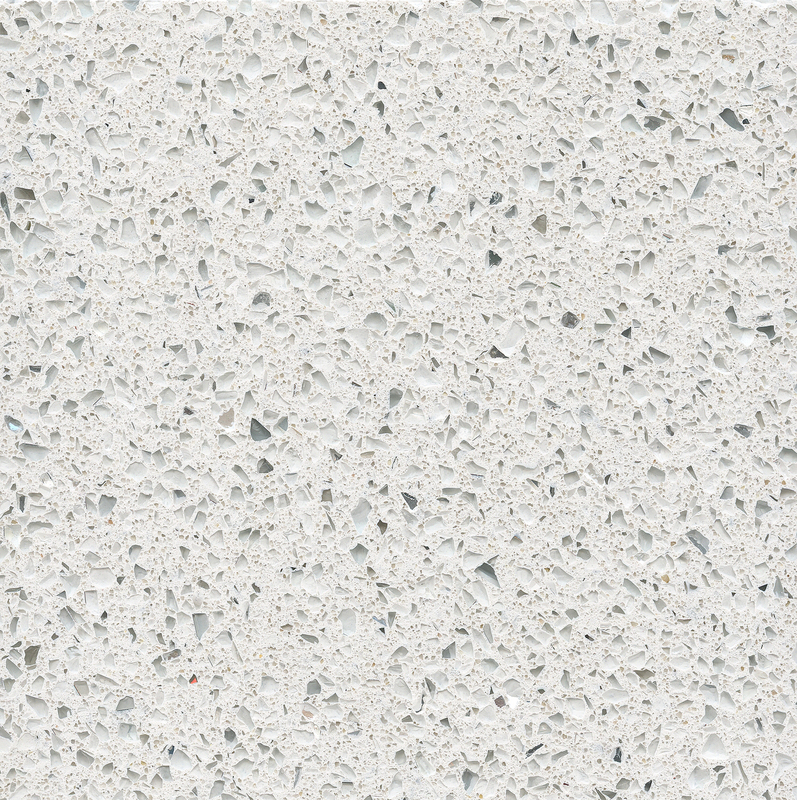 Silestone® also includes a recycled series called Eco Line, which establishes a new standard for sustainable construction and design. 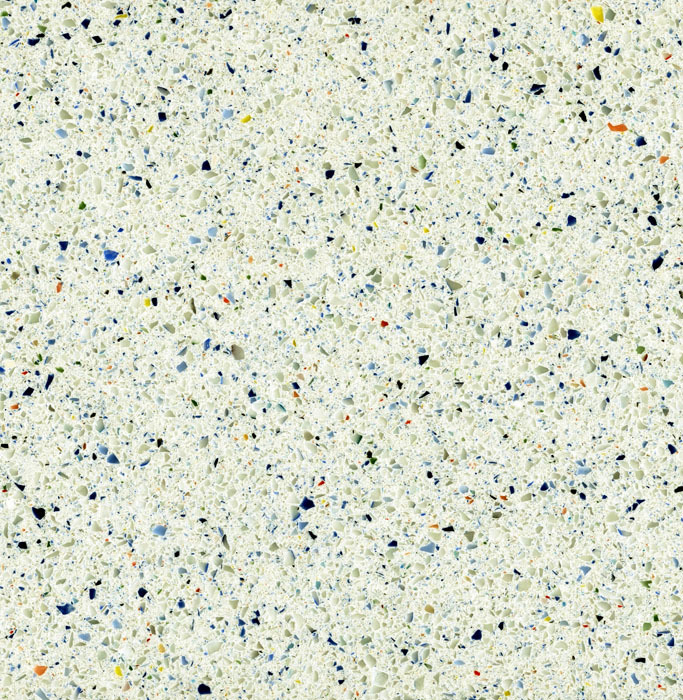 Eco Line is manufactured with at least 50% recycled raw materials. 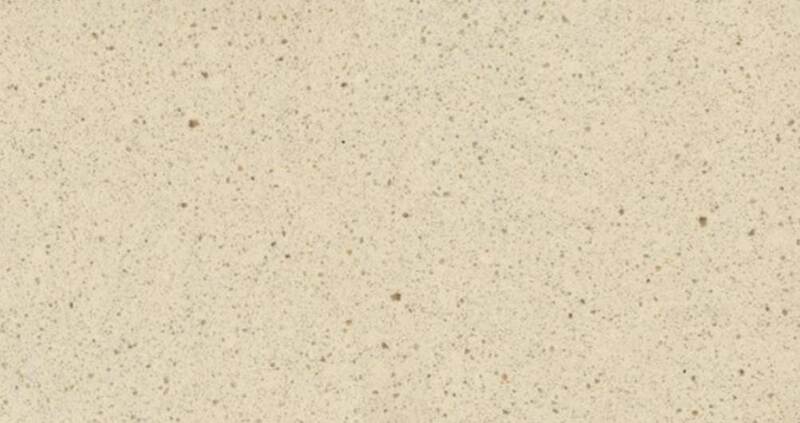 It is a pioneering and eco-friendly product which sensibly makes use of natural resources and offers beautiful design and excellent performance. 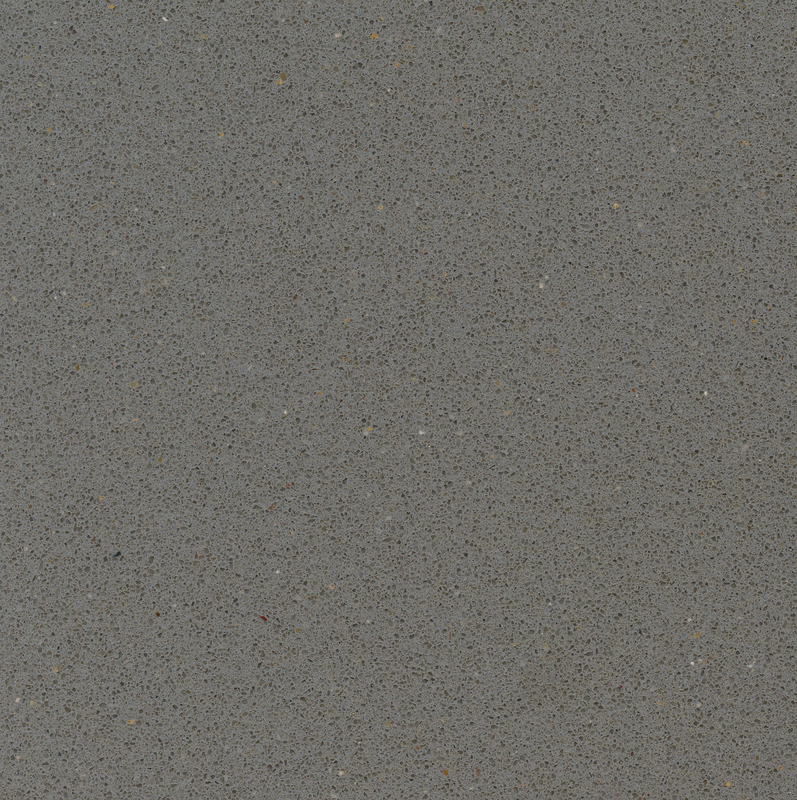 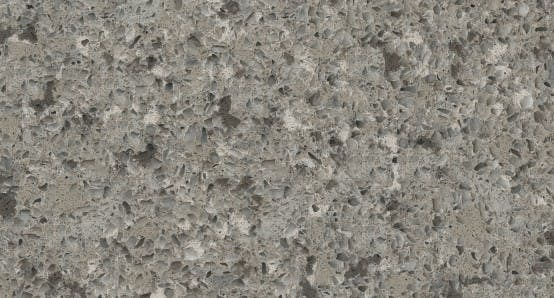 Some Silestone colours are available with the new N-Boost properties. 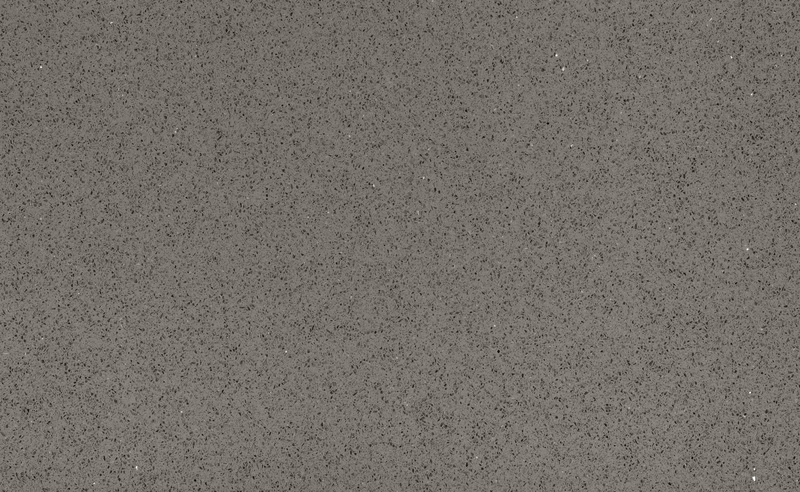 N-Boost make the cleaning and maintenance of Silestone easier than ever, reach a greater intensity in colours and an extraordinary shine in them. 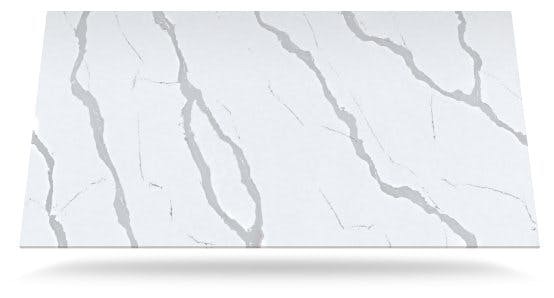 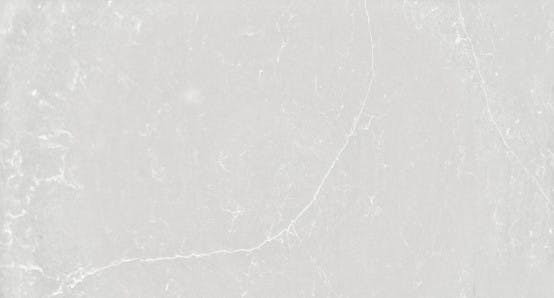 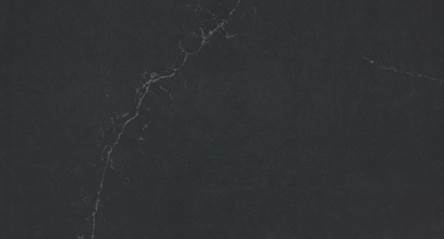 Silestone Eternal offers itself the same mechanical properties of the brand: impact and scratch resistance, large format and versatility in applications.